Hello all! 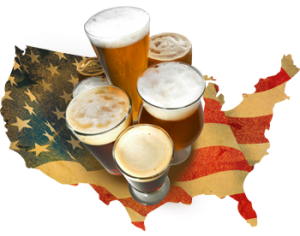 Julie and I are so excited to see what awesome and delicious American Craft Beer recipes you have come up with for our fourth ever Spiked! Recipe Challenge!